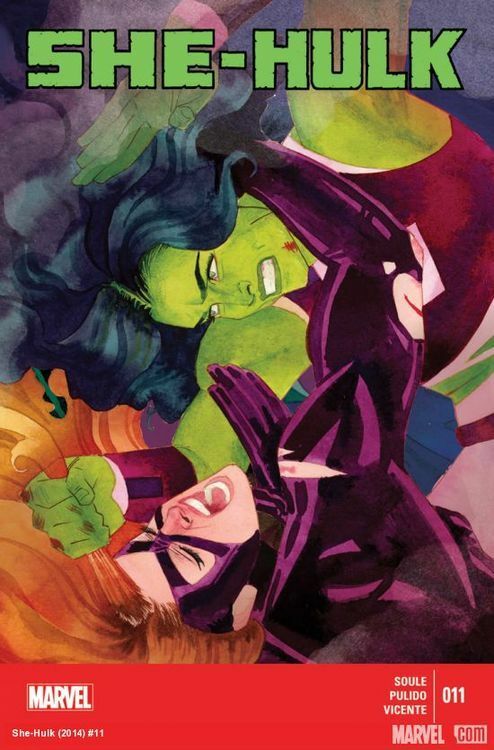 The penultimate issue of She-Hulk is here at #11. Order in the court at Jennifer takes on former Master of Evil Titania! 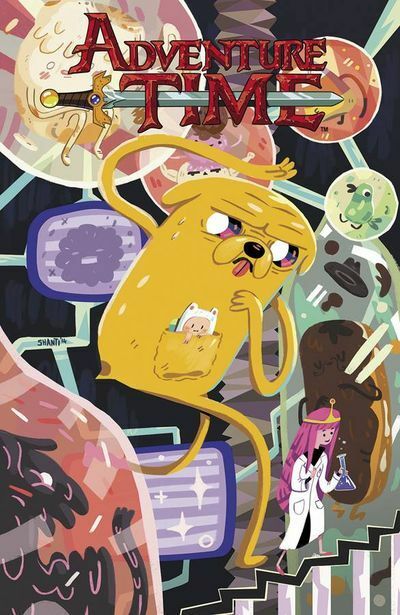 … Come on, grab your friends for Adventure Time #35 — the last from the creative team of Ryan North, Shelli Paroline, and Braden Lamb. The fun will never end (or will it)! 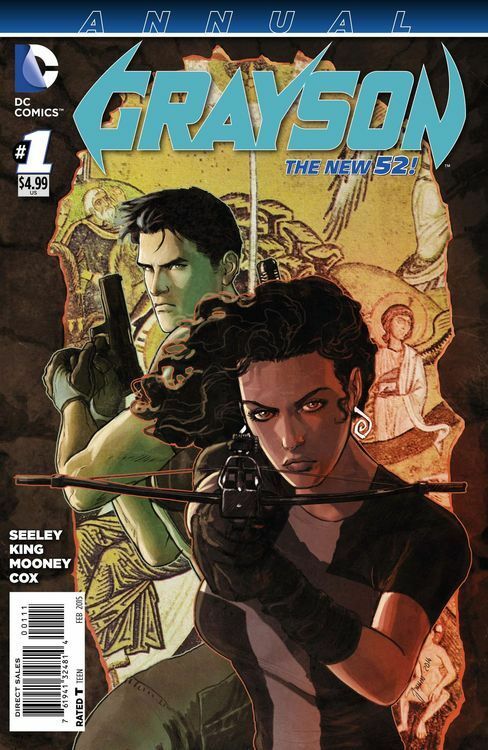 … Robin turned Nightwing is now super spy Grayson in Spyral. 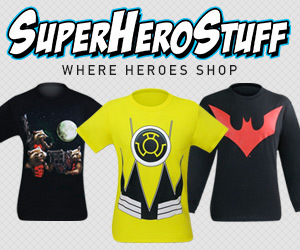 Somehow he gets Grayson Annual #1 with only five issues under his utility belt? How does it work? Who knows, but the issue reveals the Secret Origin of The New 52’s Helena Bertinelli — so that’s something! 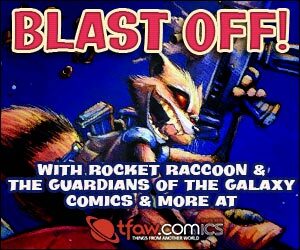 Picks this week from LeaguePodcast.com!